← Thor: Ragnarok Hype Is Real! Welcome back to another color-based List of Six! I like to do themes, and colors seems like a fun one. For whatever reason, a lot of superheroes and villains name themselves after colors. There’s rarely a good reason why those seem to choose that color, but they do it, and here we are celebrating the color green! Because it’s fall in America, and the green leaves are disappearing. So let’s take a little moment to enjoy some lush greenery while we still can. It’s going to be a long time before ewe have this chance again. A long, cold, harsh winter, possibly of our discontent. We’ll see. 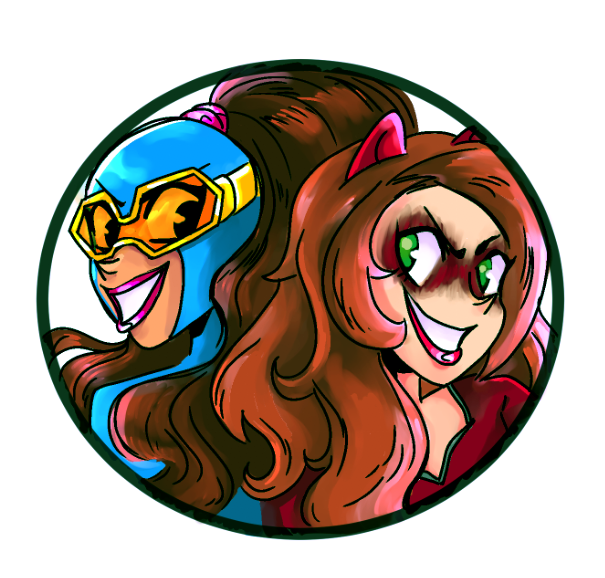 Anyway, join me after the jump for the best “Green” superheroes in comics! Green Fury is the original name of the superhero Fire, a popular DC Comics superhero who doesn’t get enough attention, in my opinion. 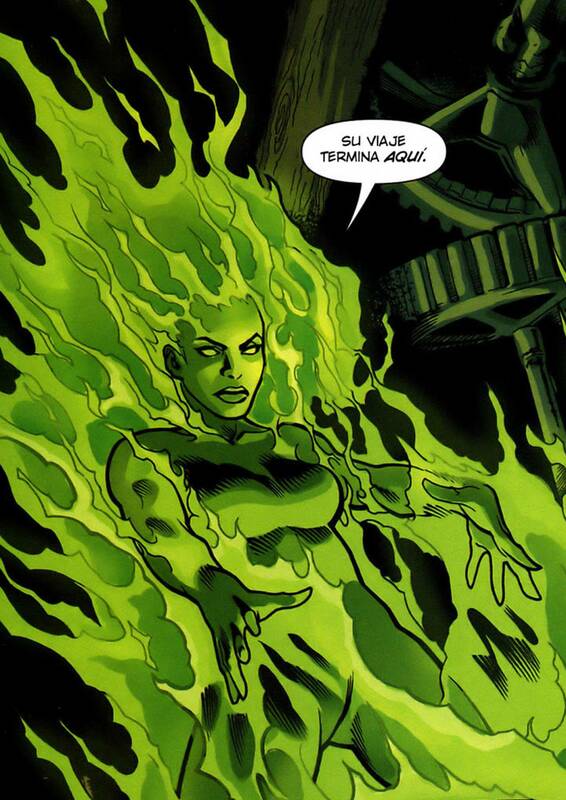 Granted, Beatriz da Costa has the same powers as the much more famous Human Torch, but her fire is green! That makes her just different and cooler enough to be awesome. She changed her name to Fire and teamed up with a cold-powered hero named Ice, so the name change works in that context. But I think Green Fire would be a cool name, too! I think she might have gone as the Green Flame for a bit. No, it’s not what you’re thinking. This isn’t the Green Llama, though that would have been awesome. This is the Green Lama, with only one “L”, and he’s based on Buddhist lamas. In fact, creator Kendell Foster Crossen simply wanted to make a Buddhist superhero and read up on the subject voraciously, creating a pretty dedicated character in the process. Even more impressive is that this was 1940! That’s some pretty stellar diversity — even if the basic story is that a rich orphan from New York City traveled to Tibet to learn the musical powers of the lamas. He’s got flame control, animal control, flight, super speed, super strength and a couple other powers. Still, interesting inspiration for a writer in 1940. Green Goblin is, arguably, Spider-Man’s arch nemesis. He has appeared in the universes of two of the three Spider-Man movie versions, and that’s saying something. 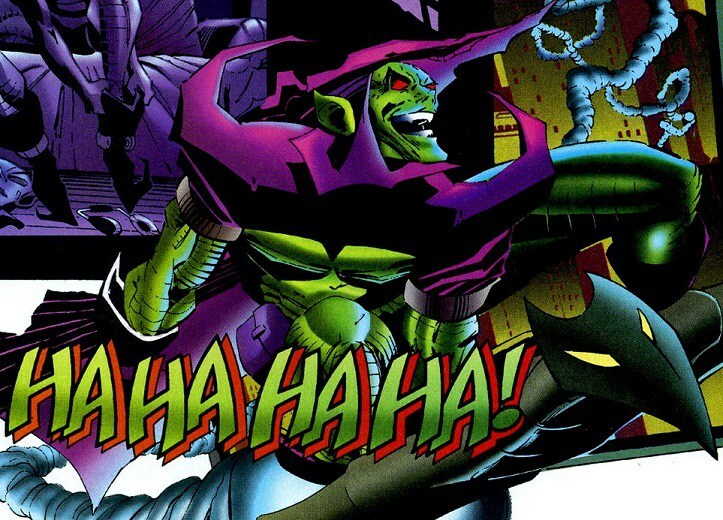 The first Green Goblin, Norman Osborn, went crazy and designed the identity himself, then killed Spider-Man’s girlfriend. That’s bad stuff. Then Norman’s son Harry took over as the Green Goblin, and eventually Phil Urich was the good guy heroic Green Goblin in the 1990s. Most people wouldn’t bother mentioning Phil, but I am unabashedly a fan of the 90s Green Goblin. So sue me. He’ll always been the true Green Goblin in my heart. 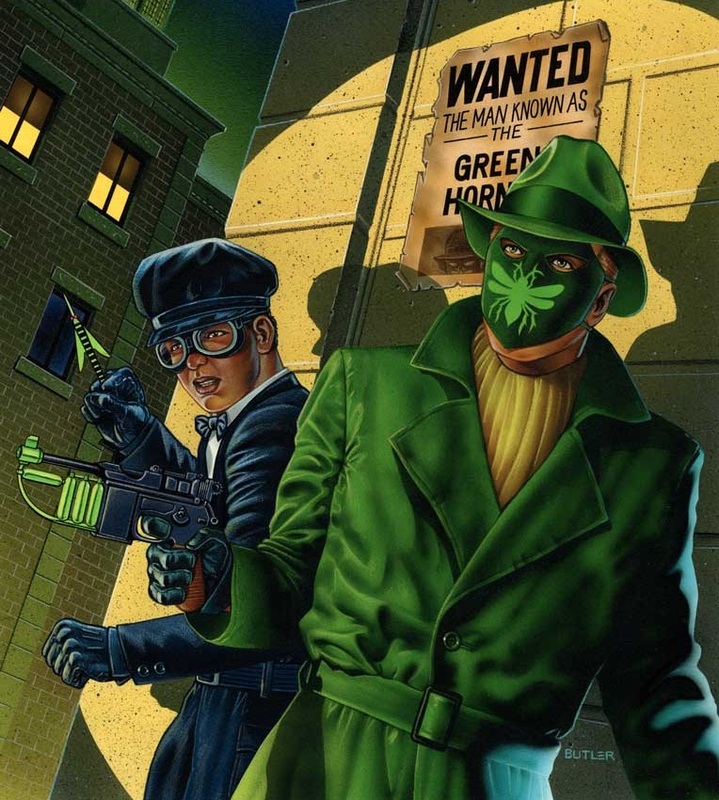 There Green Hornet was created in 1936, so he’s older than World War II. He started out as a radio character, but he’s been in pretty much everything since. The guy is old and famous! The Green Hornet doesn’t have any bee-based powers, unfortunately, but he’s pretty stellar otherwise. And he’s got Kato by his side, one of the most famous sidekicks in the world. The guy’s got a lot going for him. And, in a fun bit of trivia, Green Hornet is the publisher of the Daily Sentinel newspaper…which is also the name of the newspaper I work at for my day job! I like coincidences that tie me into superheroes. If you notice that Batman is really popular and want to create your own superhero vigilante, how do you differentiate them? By painting them green and giving them a bow and arrow, apparently! The original Green Arrow was pretty much a Batman clone. He was a wealthy young man who fought crime on the side. 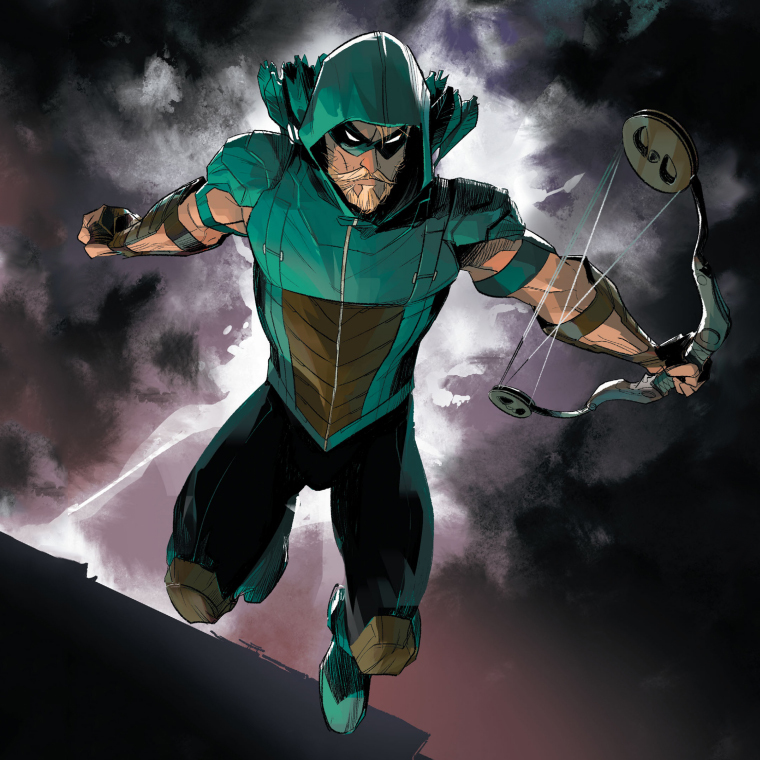 He had a teen sidekick, an Arrowcave, an Arrowmobile and didn’t even try to hide any of them. I’m surprised he wasn’t called Arrowman! Eventually, DC Comics had him branch out and he became a leftist activist through the heart of the 20th century, which is a pretty neat choice. And now he’s got a successful TV show and Batman doesn’t! So there! 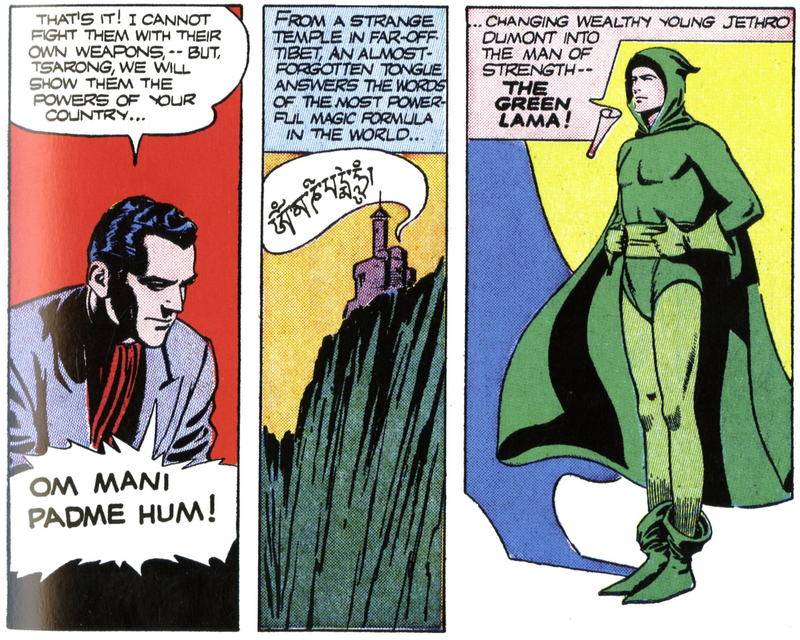 Did you know that the Green Lantern is kind of based on Aladdin and the genie’s lamp? At least I think so, hence why there’s a superhero based around a lantern, of all things. Since Green Lantern can make anything appear with the power of his lantern, that’s supposed to tie into genies and their wishes. I suppose. 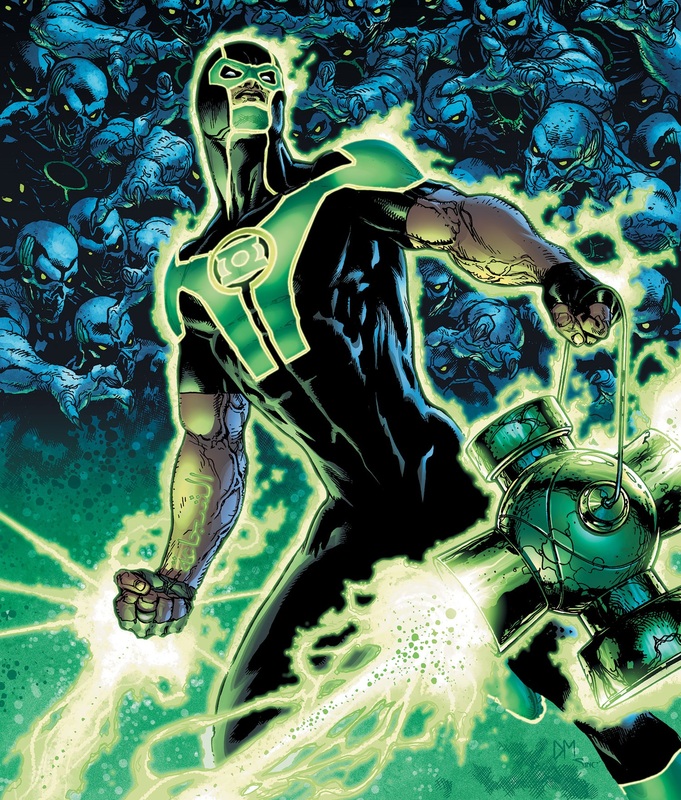 But all of that has changed a lot now that Green Lanterns are intergalactic space cops! And part of the emotional rainbow spectrum of lanterns! There’s so much complex mythology there, it’s no wonder Ryan Reynolds couldn’t make it work! Posted on September 20, 2017, in Comics, Lists of Six!. Bookmark the permalink. 3 Comments.